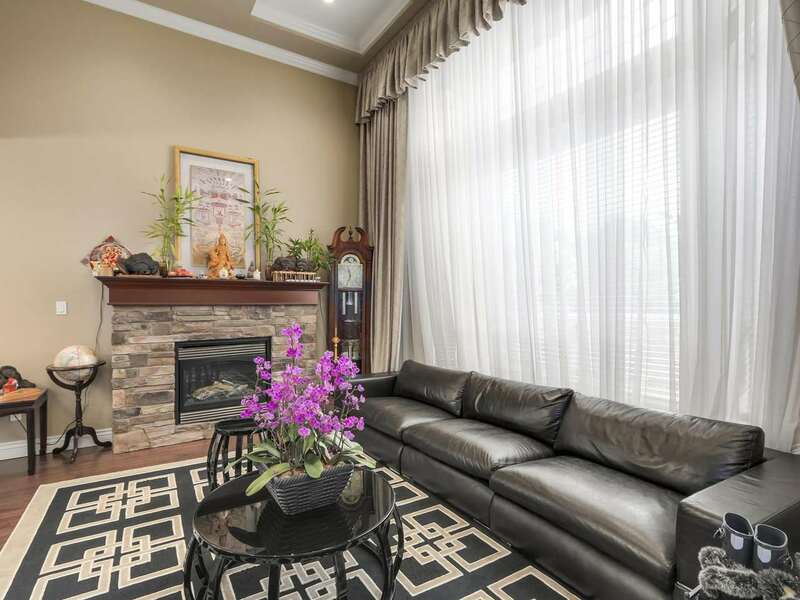 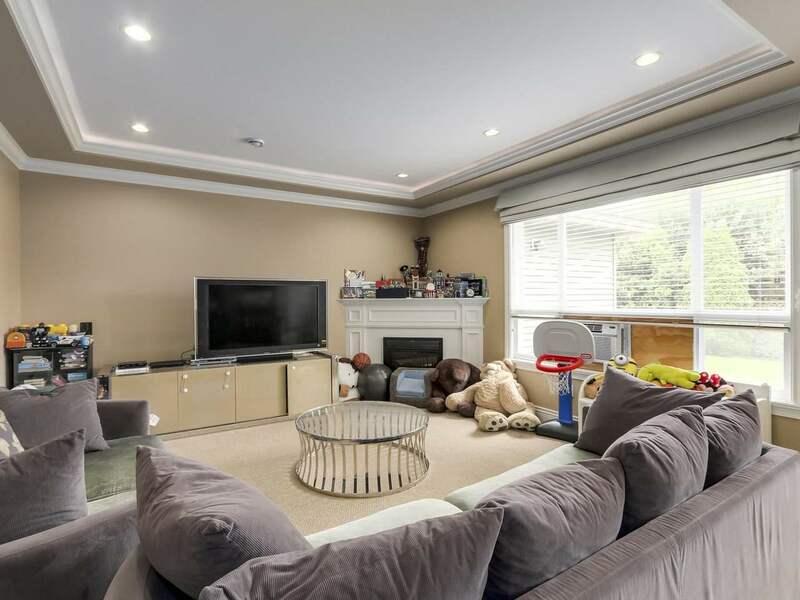 Beautiful one owner family home in Seafair. 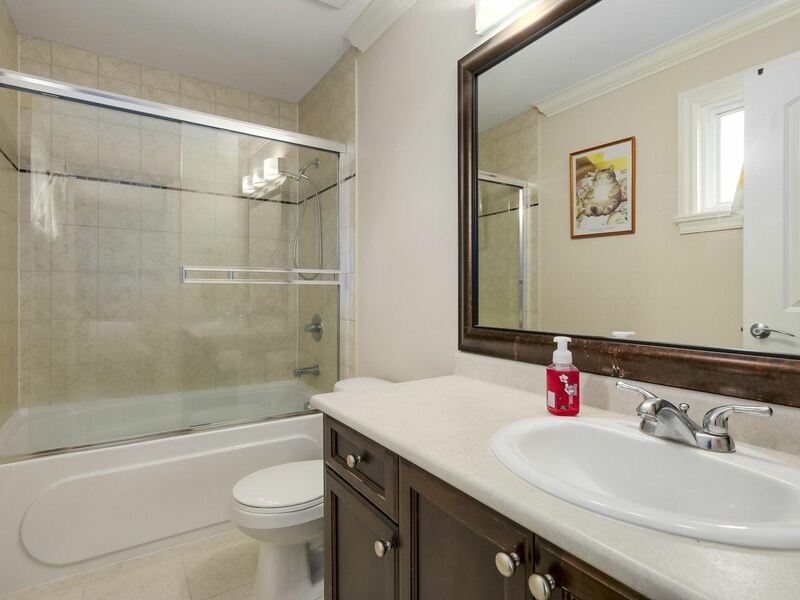 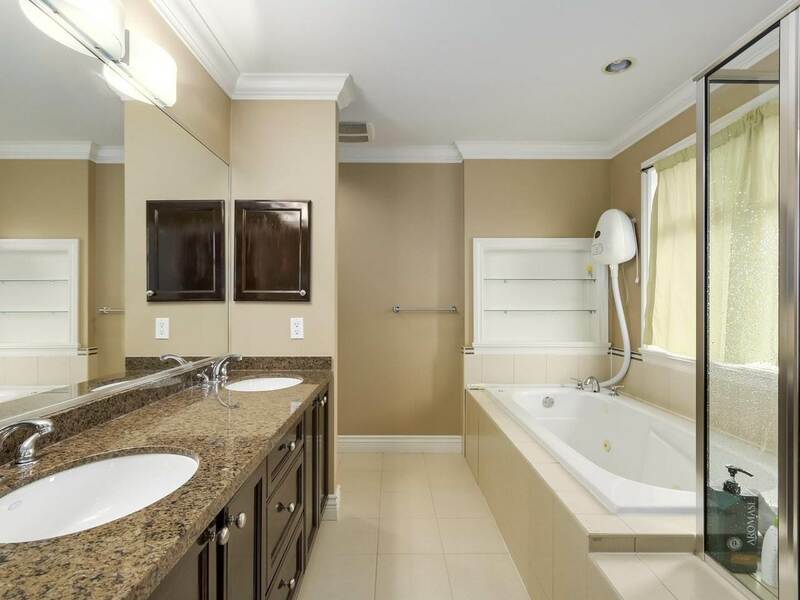 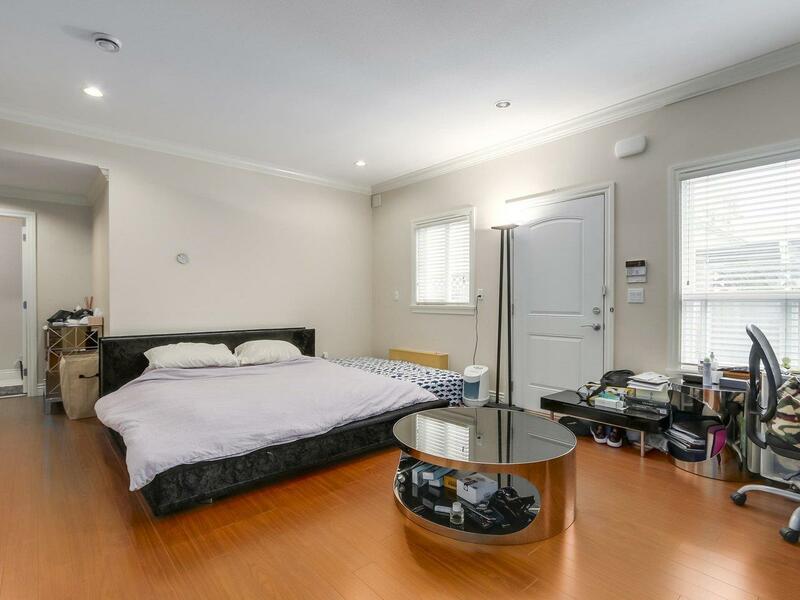 Spacious & functional layout with 4 large bedrooms above all with ensuite bathroom. 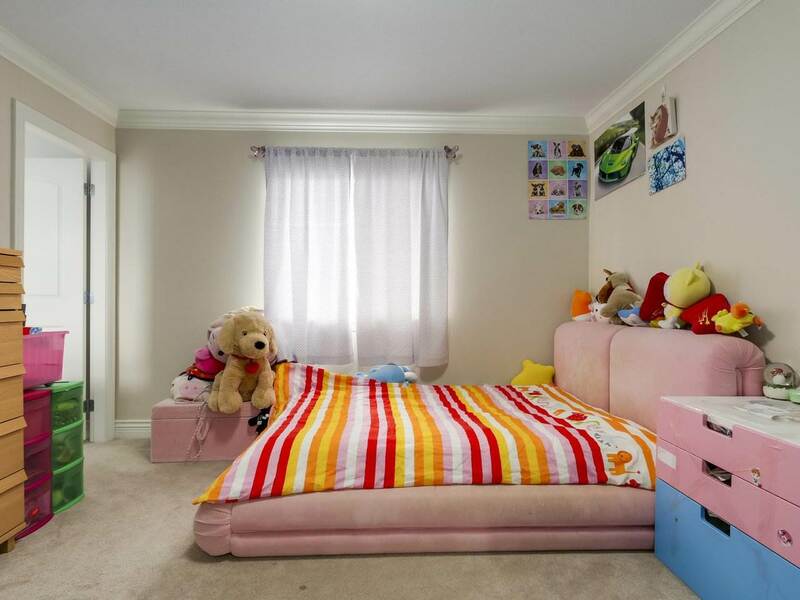 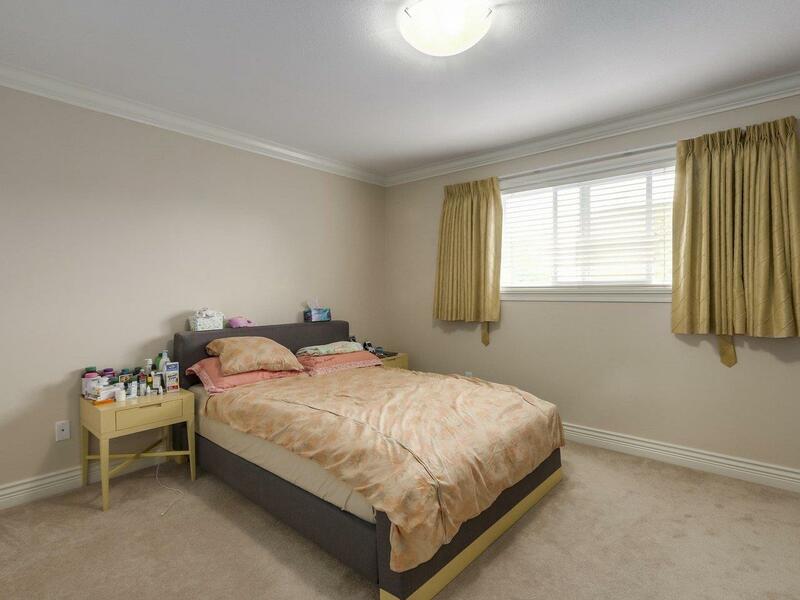 Large master bedroom with 2 roomy walk-in closets. 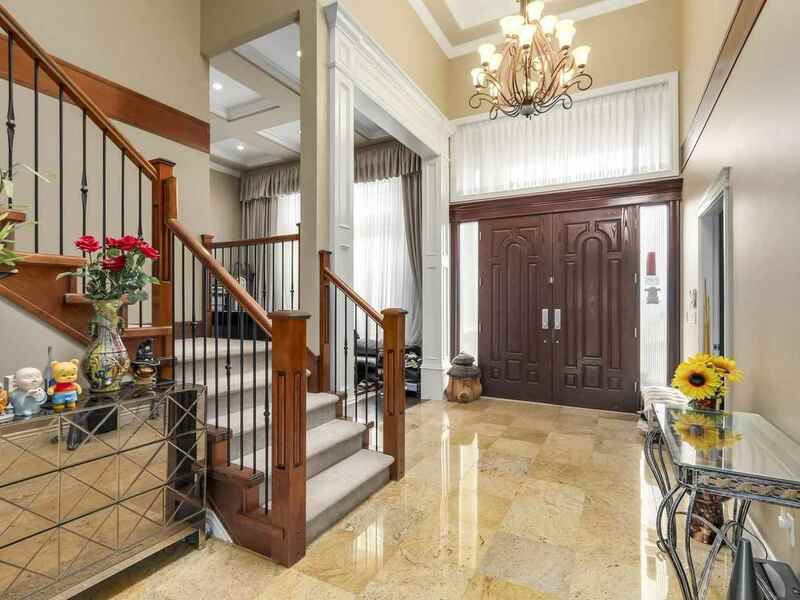 Grand staircase & high ceiling in foyer. 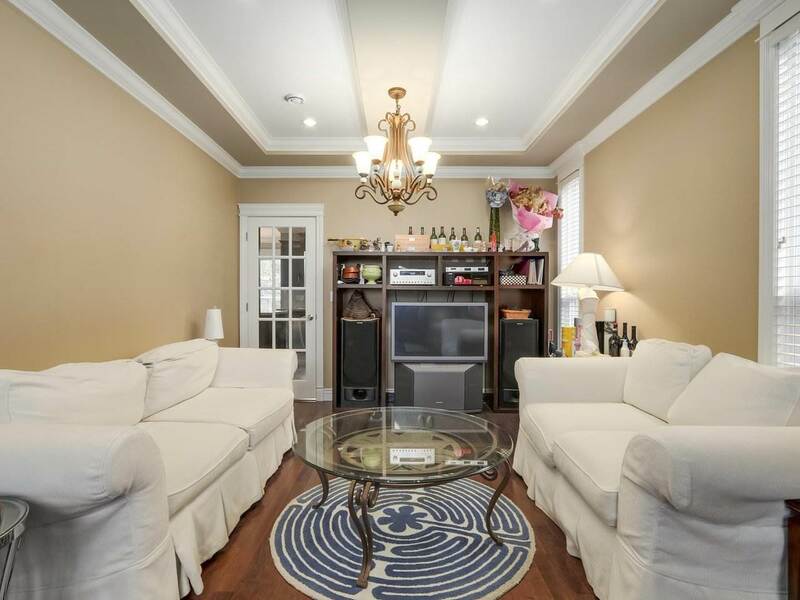 Hardwood & tile floor through out living area. 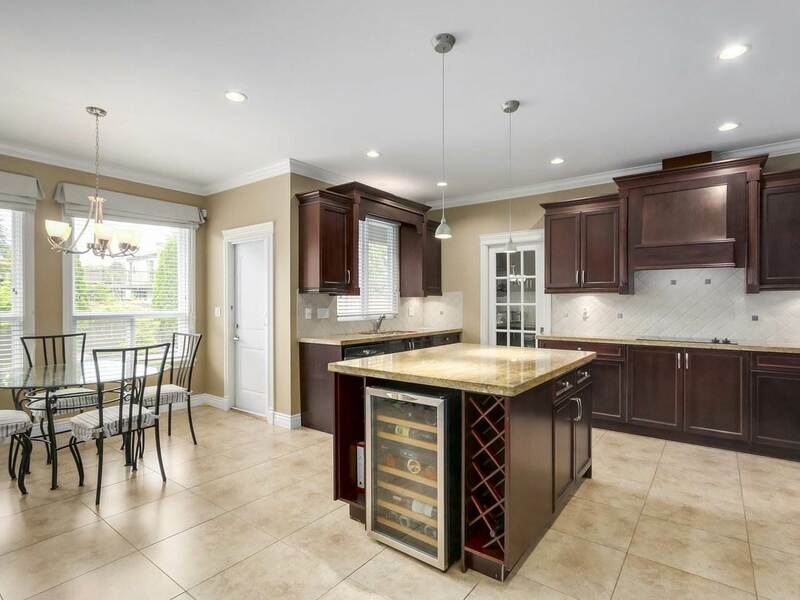 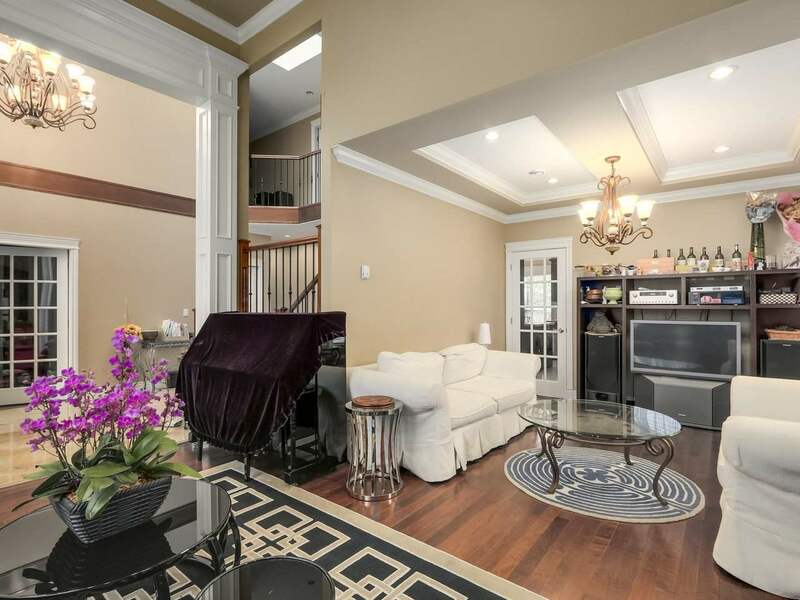 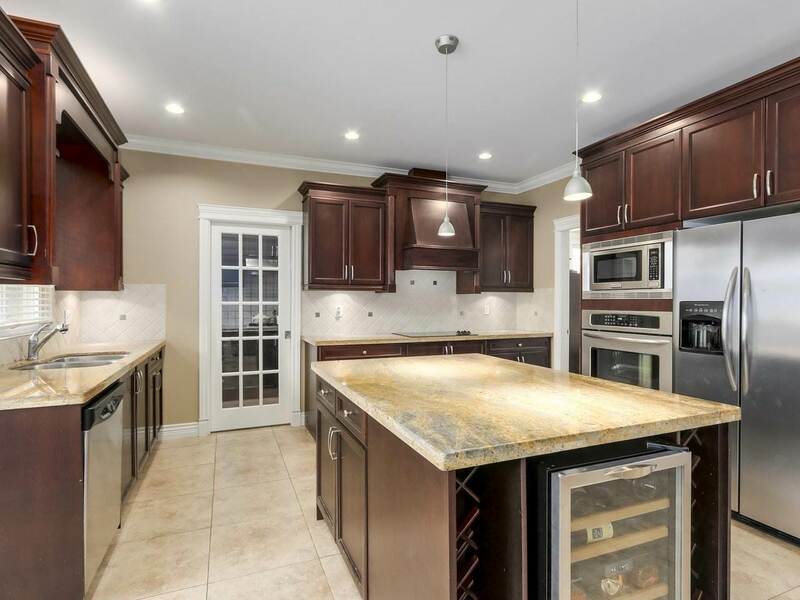 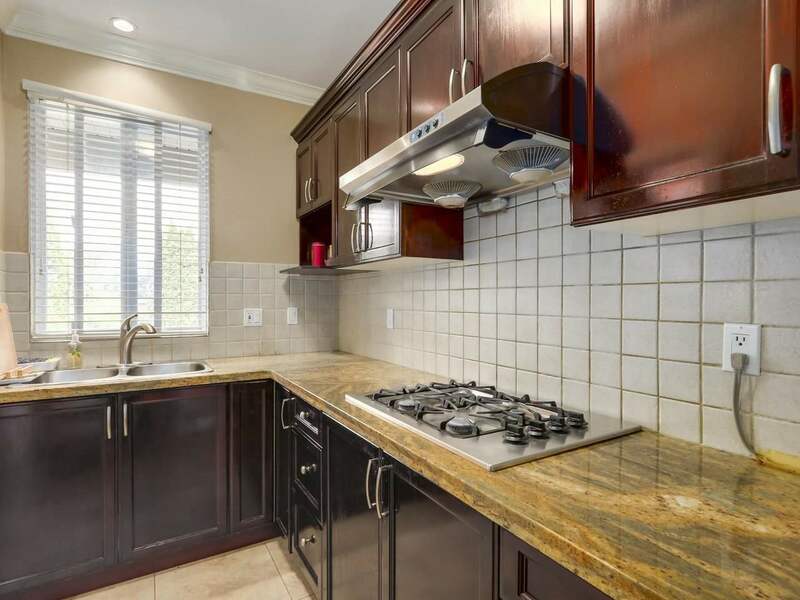 Luxurious kitchen with plenty of cabinet / counter space and enclosed wok kitchen & pantry. 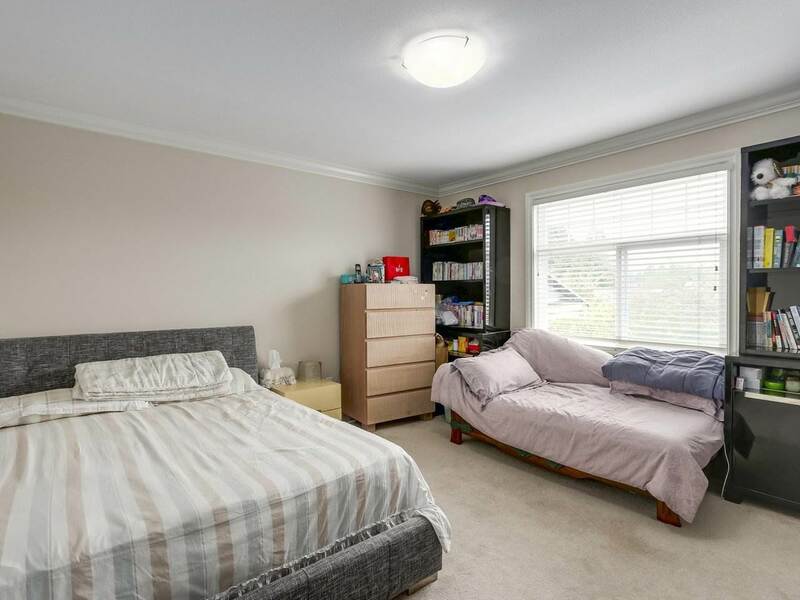 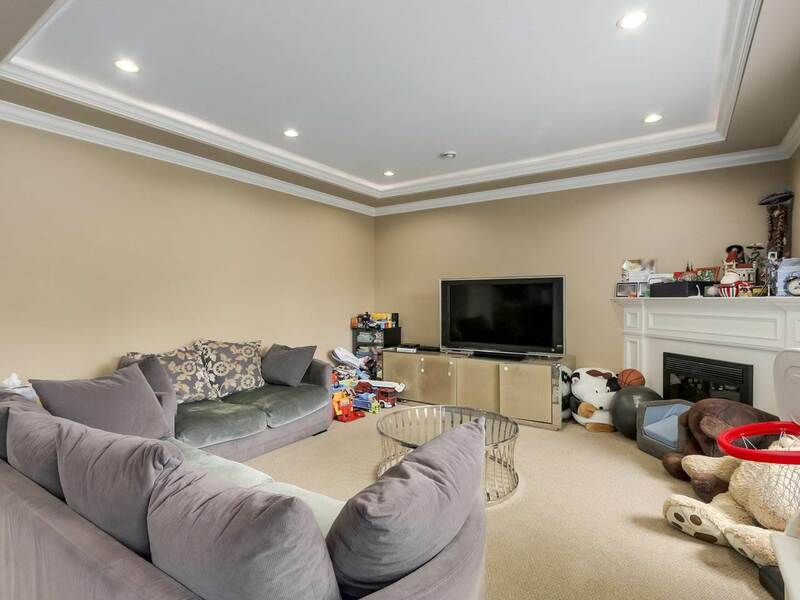 Huge den on main floor for home office or study. 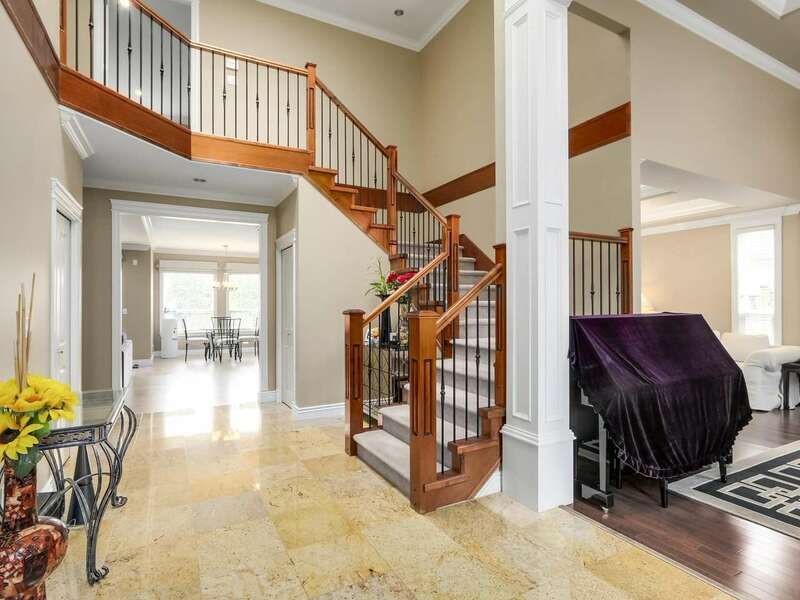 3 car garage with paved stone drive way & electrical gated. 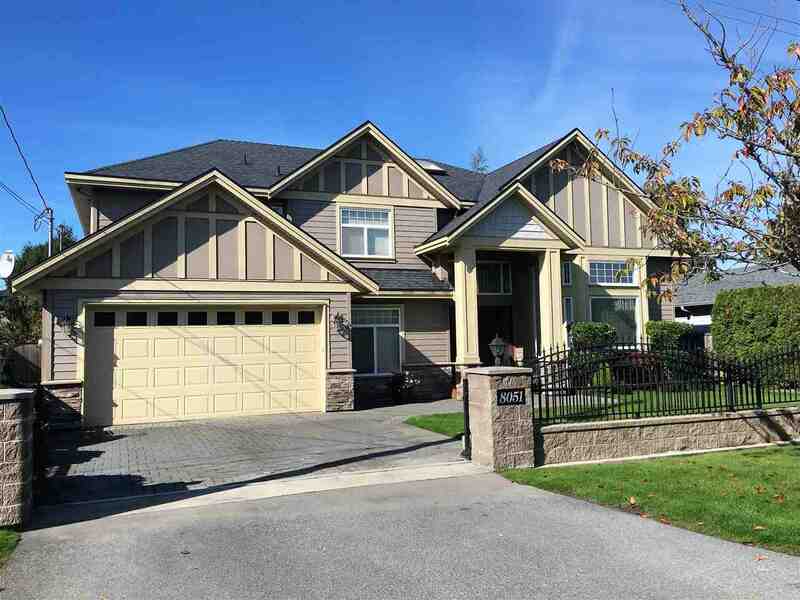 Landscaped front yard with stone wall & metal fence. 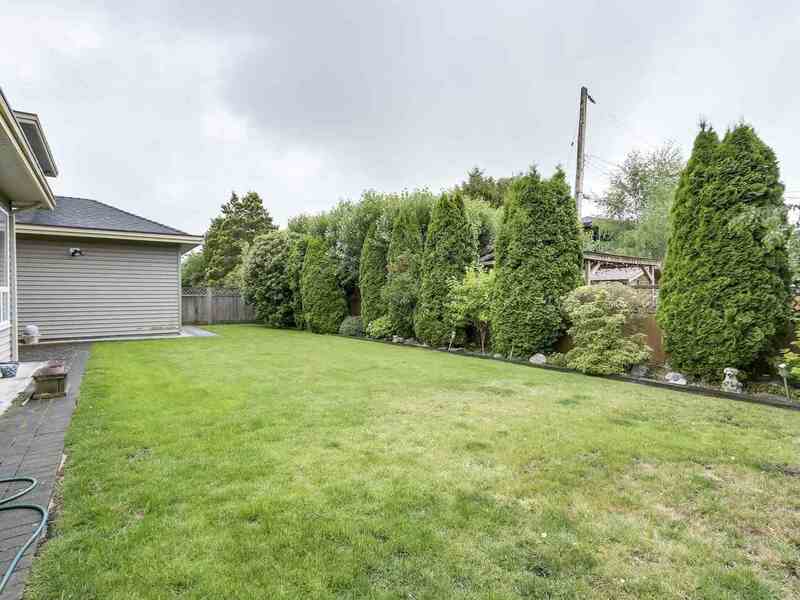 Decent size tranquil backyard is great for garden lover & kids. 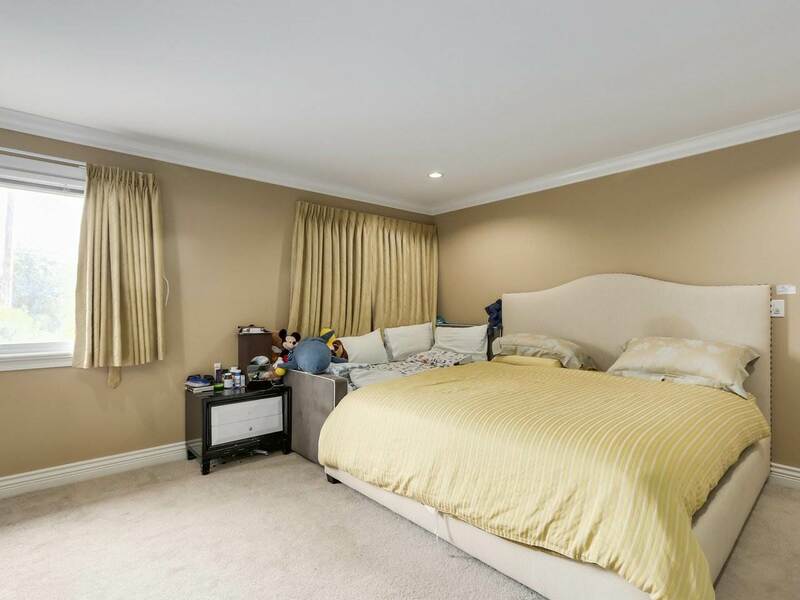 Separated suite with kitchen rough-in can be perfect mortgage helper or home theater & extra guest room. 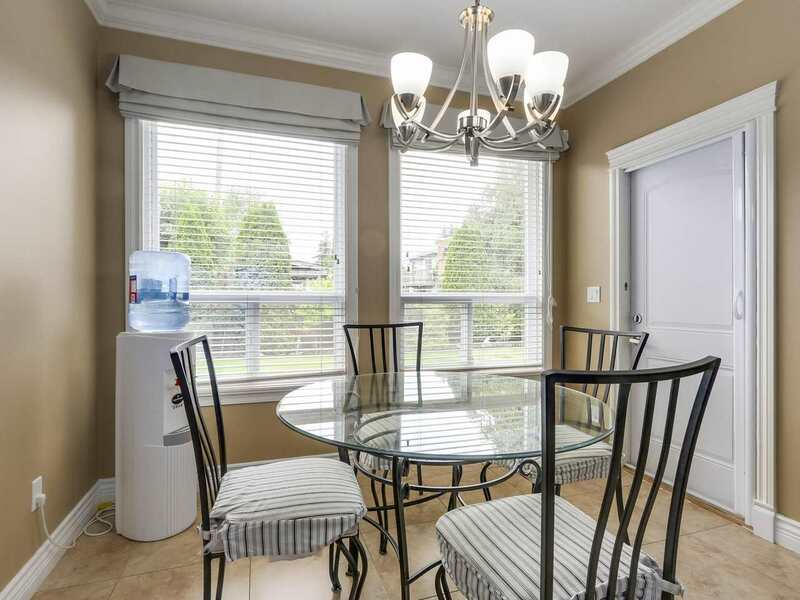 Walk to schools, parks, golf course and West Dyke.